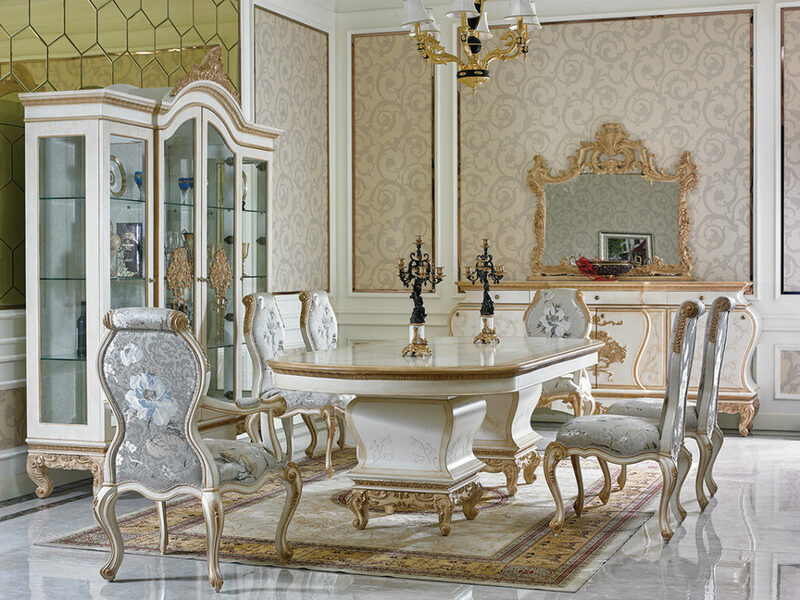 Description: Italian craftsmen have been perfecting the art of furniture manufacturing for centuries. Our private label Bergamo collection represents combined skills accumulated over generations with modern technology to create stunning items that will enhance any home. We offer a range of different collections to suit your colour and taste preferances . 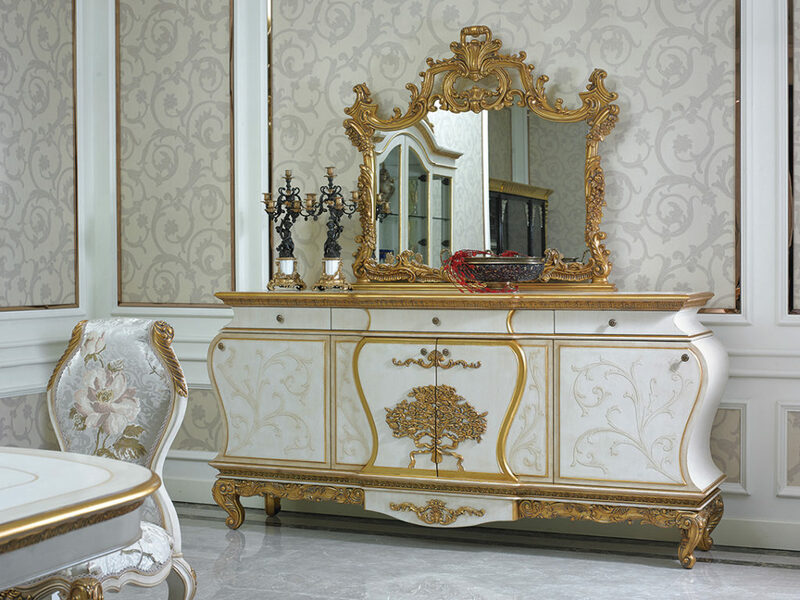 Our artisans have studied artistic styles from past centuries and added their own design skills to craft exceptional combinations, allowing customers to choose exactly the right suite of furniture for them.Our range of classic luxury furniture includes the opulent Mia and Otello collections, which features richly finished wooden formal dining and gorgeous bedroom sets – providing the last word in luxury design. We searched online for furniture... Specifically, a black stone coffee table. We checked reviews for three stores...calling two of them to see if the table was in stock. The first store we called said they would check with the manufacturer and all us back, failing to do so. The second store, Furniture Plus, said they didn't have in in stock but would call the manufacturer and call us back. Within 10 minutes, they called us back and apologized, as the table was discontinued. Because they made the effort to find out the information and get back to us, rather than disregarding us, we decided to order a new sectional from them as well. Reading the negative reviews, it seems the only real issue is long wait times and customers not having their order numbers to verify... So we knew going in the sectional may take some time and made sure we kept our order number handy. We placed our order and were given an estimated delivery time of 4-6 weeks. 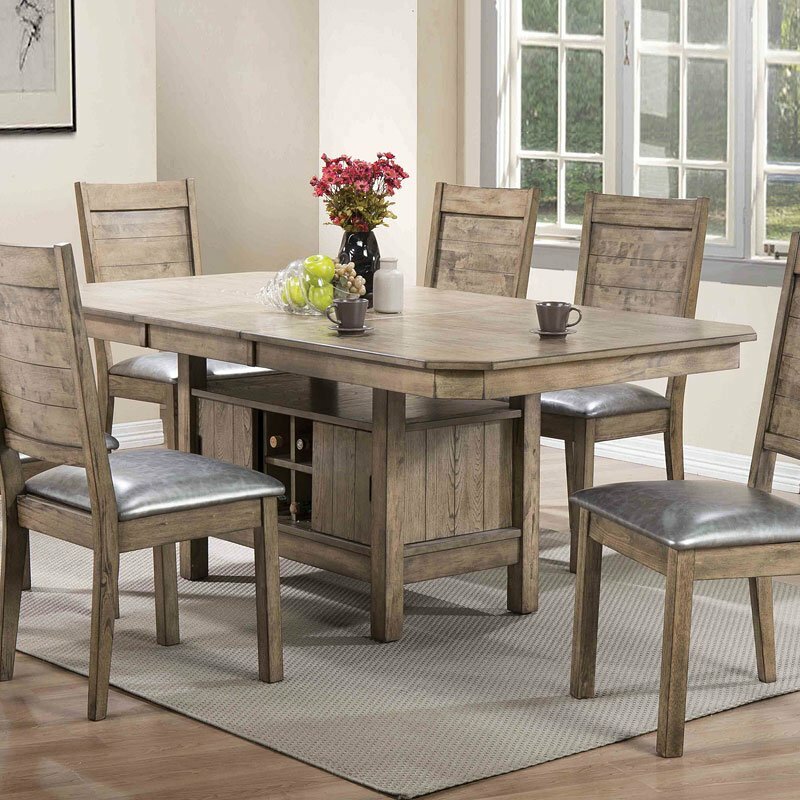 After four weeks, we called to get an update on our order, and they were prompt with their response... stating the sectional was delivered to their location a few days earlier, and a delivery company would be picking it up the following day to bring it (cross country) to us. A week later, we had our sectional...and we absolutely love it! ').insertBefore('.woocommerce-tabs.wc-tabs-wrapper'); var DecStart = $( "strong:contains('Description:')" ).parent('p'); DecStart.nextAll('p').wrapAll("